The USS Texas (BB-35), which participated in both World War I and World War II, was launched in 1912 and today is the last dreadnought in the world. That means it’s the last surviving battleship that was patterned after HMS Dreadnought, which was launched in 1906. 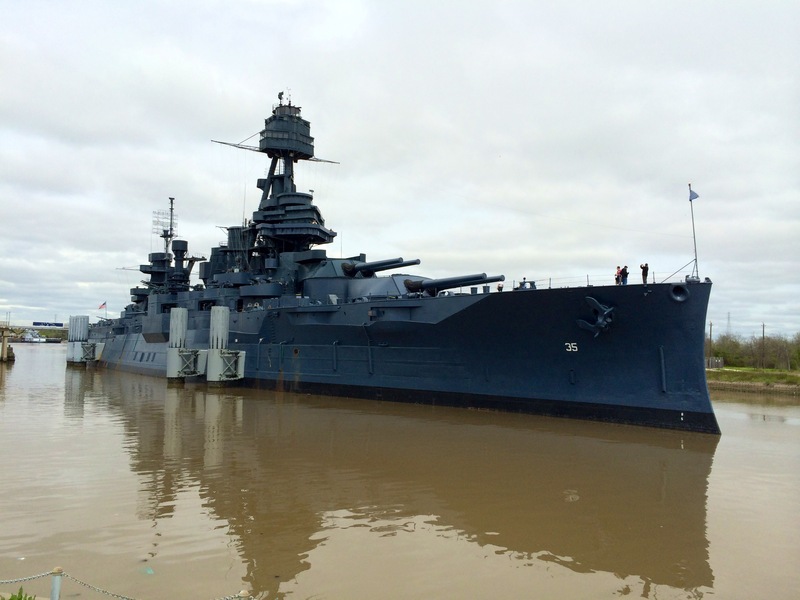 You can visit the USS Texas at San Jacinto State Park near Houston. So earlier this month, during spring break, my two boys and I made a pilgrimage there. 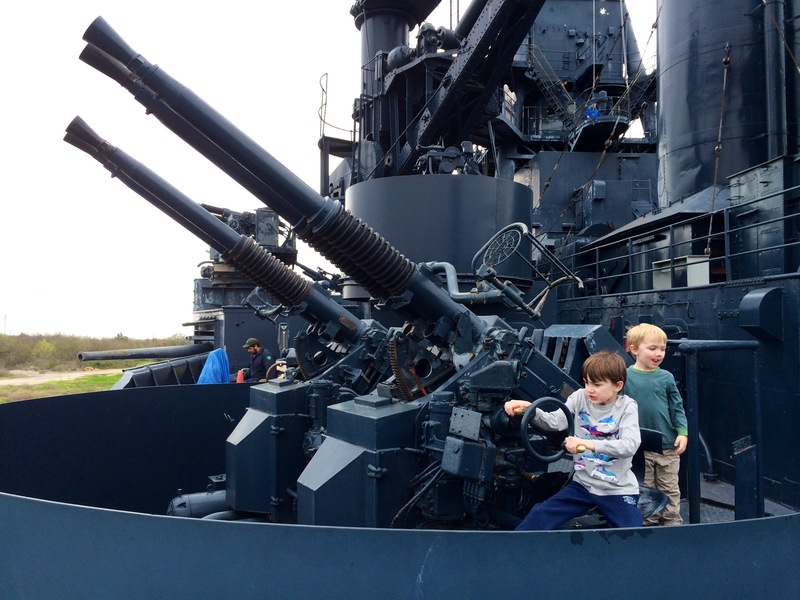 It was great fun and brought back a lot of memories of my own daddy taking me as a boy to see the USS North Carolina (BB-55) in Wilmington.